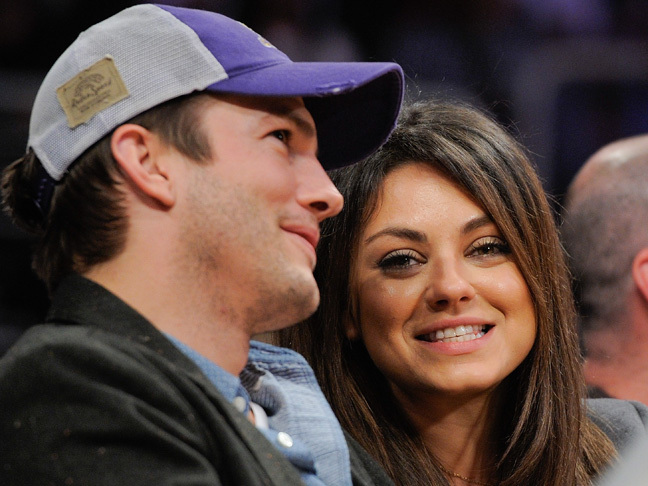 Ashton Kutcher and Mila Kunis have a new role to play: Mom and Dad! People reports that the couple welcomed their first child together, a daughter, on Tuesday, September 30. Kutcher and Kunis, 31, revealed that they were expecting a girl back in April, just weeks after their pregnancy news broke. The couple got engaged earlier this year. 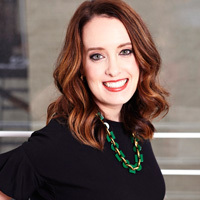 Kunis later made headlines after making a “public service” announcement on “Jimmy Kimmel Live!” against guys who say “we” are pregnant. The actors first met back in 1998 on the TV series “That 70’s Show,” playing high school sweethearts Jackie and Kelso. Rumors that they were dating began swirling in spring of 2012, many months after Ashton separated from Demi Moore. Both Kutcher and Kunis have denied anything romantic was going on while they were filming the show.